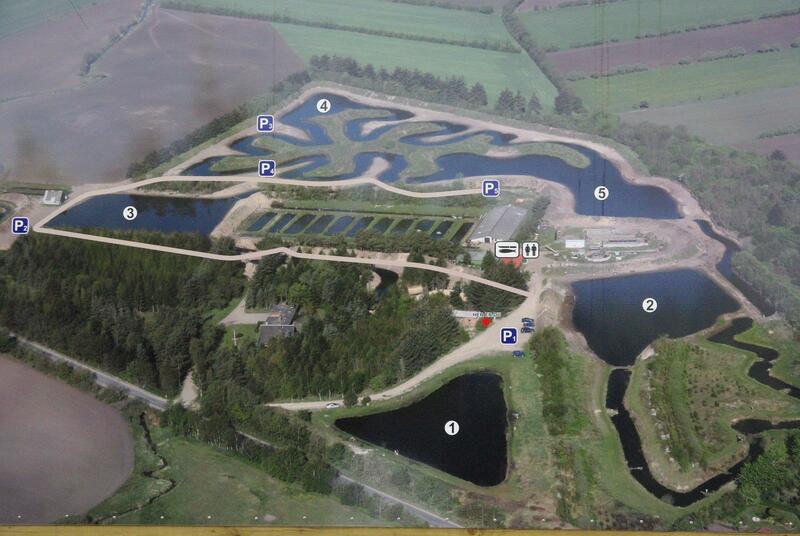 Oxriver Put and Take is with its 40,000 m2 of water surface one of the largest fishing spots in Denmark. Fishing can be done from two different locations, respectively Stampevej 3 and Stampevej 8. Oxriver Put and Take, Stampevej 3 consists of 5 lakes and a brook in beautiful surroundings. The four lakes are connected by a brook, which ensures rapid water flow. The lakes' area are: 2000 squaremeters, 2500 squaremeters, 3000 squaremeters, 5000 squaremeters and 6000 squaremeters. Oxriver Put and Take, Stampevej 8 is a beautiful lake of 6000m2 and a depth of 4-8 meters.